The proposal of ‘The Grand Trunk Canal’ to connect the river Mersey to the river Trent came from canal engineer James Brindley. It was authorised by an Act of Parliament in 1766 and the first sod was cut by Josiah Wedgwood, one of the canal’s strong supporters, in July that year at Middleport. 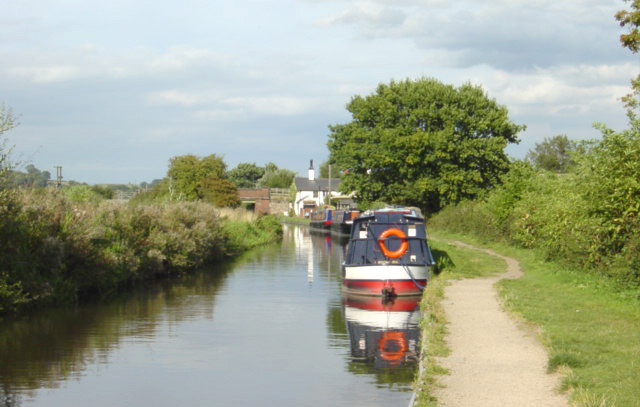 The canal was finally completed in 1777 and supported more than 70 locks and five tunnels.